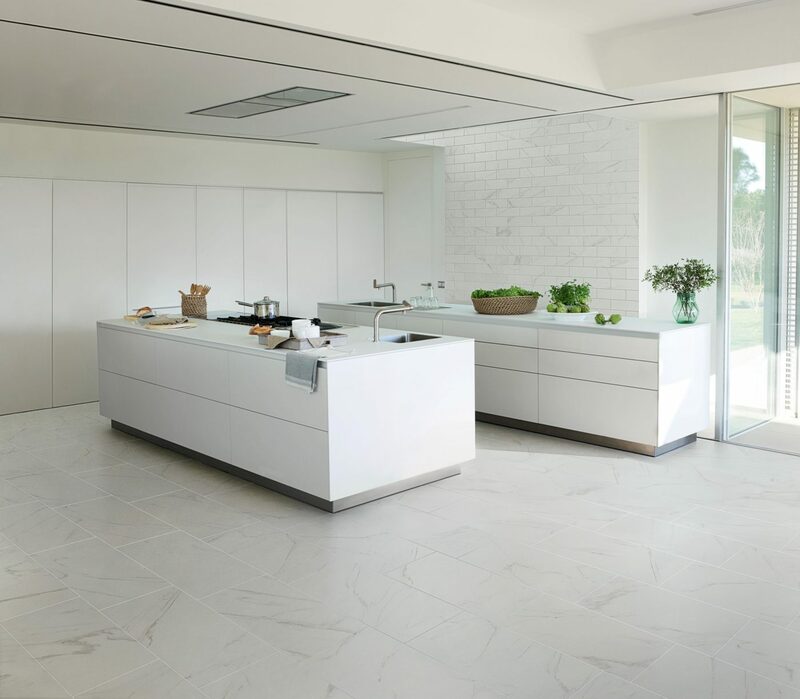 If you are looking for that wow factor in your home then our Roma Porcelain range will not disappoint. 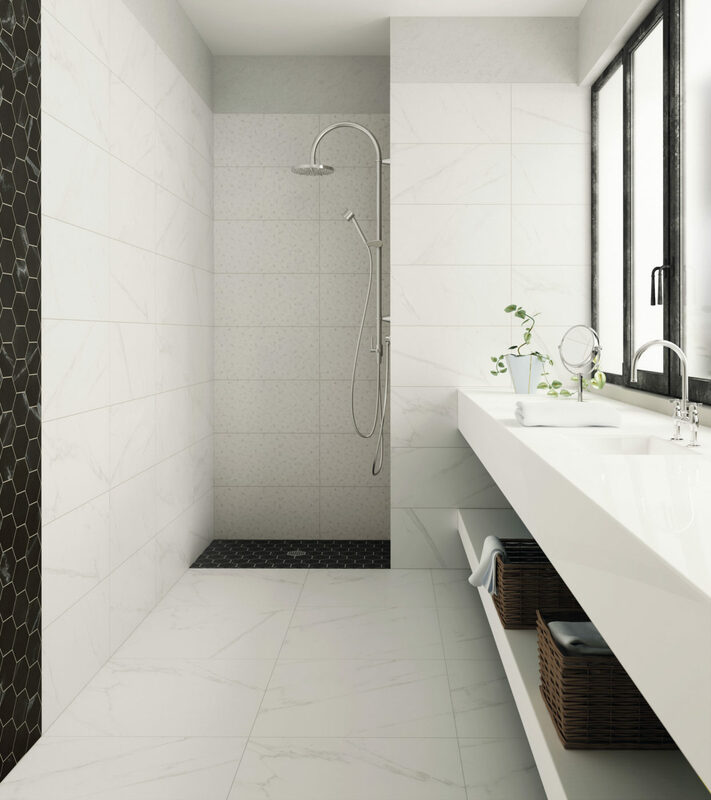 A beautiful Italian porcelain tile featuring distinctive marble markings. 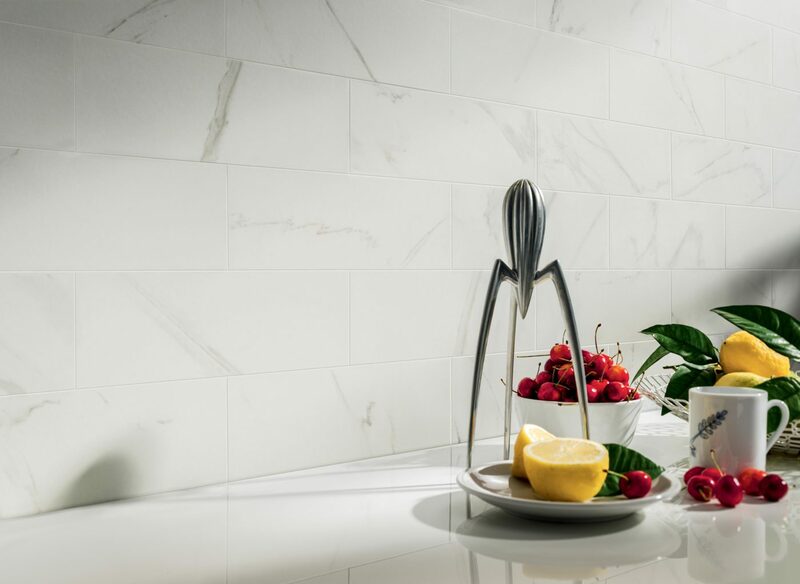 Available in a variety of sizes and natural or polished finishes. Decorative hexagons and matching skirtings add to this range. 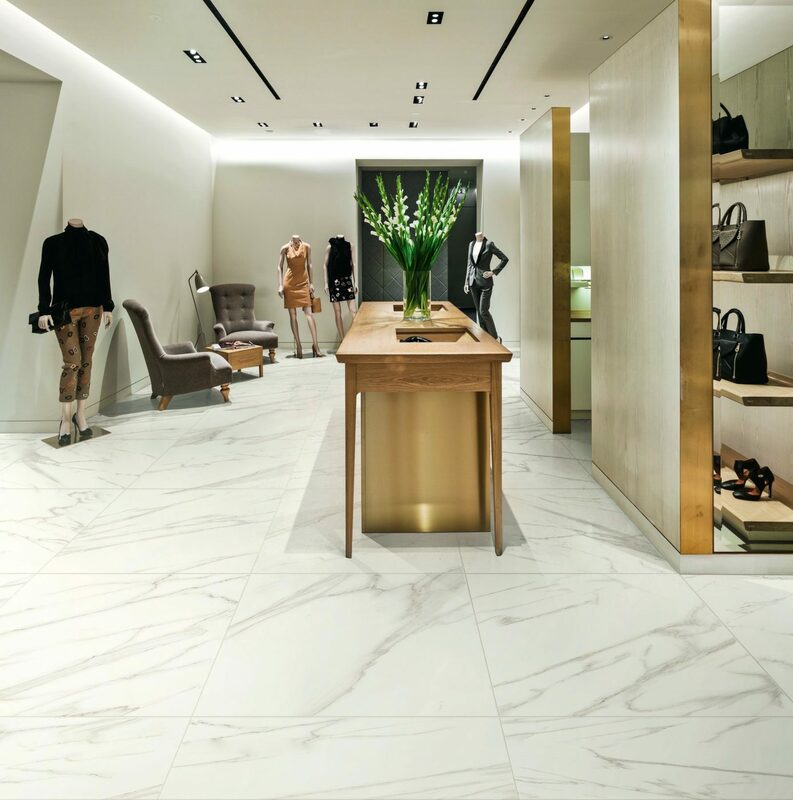 These tiles are rectified porcelain and are suitable for use on walls and floors.